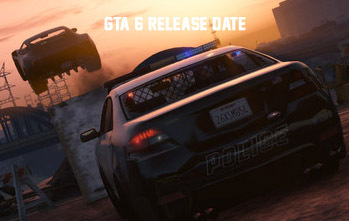 GTA 5 is a big game and there are chances you might miss some facts in the game. So we decided to go deep into the game and share 10 unknown facts in GTA 5. 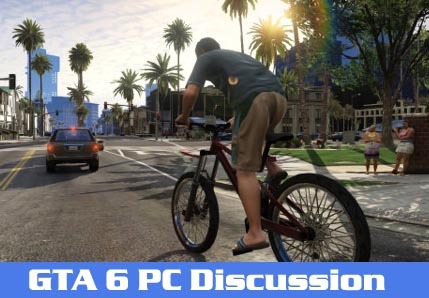 Created by our designer, you can check out the 10 facts of GTA 5. 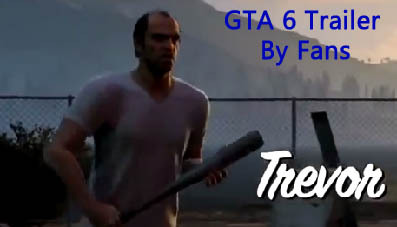 Also if you like it, be sure to share it with your GTA friends.